Dr. Jeremiah Johnson is an Associate Professor at North Carolina State University’s Civil, Construction and Environmental Engineering department. He joined NCSU in 2017, as a part of the Chancellor’s Faculty Excellence Program cluster hire in Sustainable Energy Systems and Policy. Dr. Johnson conducts research on sustainable energy and materials systems, with a cross-cutting aim of improving life cycle assessment methods. Dr. Johnson earned a B.S. in Chemical Engineering from Clarkson University in 2001 and a PhD in Environmental Engineering from Yale University in 2007. Upon completion of his graduate studies, he spent over five years working in the energy industry, advising utility executives on renewable energy strategy. 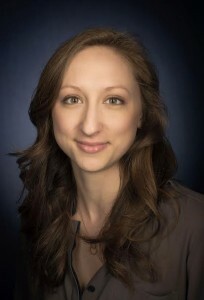 Nicole is a dual degree doctoral student in Natural Resources and Environment and Mechanical Engineering at the University of Michigan, Ann Arbor. 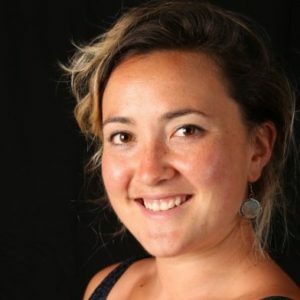 Her previous work has included a comparative analysis of and decision support algorithm for estimating emissions from grid electricity consumption. As well as, an analysis of the life cycle emissions of using Lithium-Ion batteries for frequency regulation. Her current research focuses on quantifying the impacts of forecast electricity net load shapes on real time generation costs through statistical modeling. This modeling could educate reserve requirements and provide foresight into times of potential increased system cost. 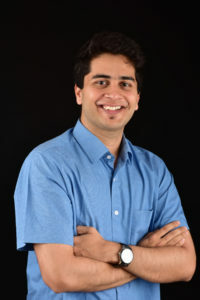 Aditya is an Environmental Engineering PhD student, focusing on sustainable energy systems. His research broadly focuses on experimenting with building air conditioning systems and their ability to balance out the stochasticity introduced by renewable resources like wind and photovoltaic solar. More specifically, it investigates the trade-offs between a commercial building’s ability to provide demand response services and its overall energy efficiency. He extensively collaborates with staff at the University of Michigan and NC State University for this purpose. The research is funded by the Department of Energy. He is also actively interested in learning about the advance of sustainable energy infrastructure in the developing world. He enjoys travelling to anywhere near an ocean, cooking, and playing badminton. He decided to pursue a PhD after completing his MS in Electrical and Computer Engineering at the University of Michigan, where he was a part of the Michigan Power and Energy Laboratory (MPEL). He is originally from Bangalore (India), where he received his Bachelor’s in Electrical and Electronics Engineering from PES University. Qian is a PhD student in environmental engineering. Before joining our group, she obtained her M.S. in environmental engineering at Georgia Tech and B.S. in Ecology at Xiamen University, China. Her passion for the environment and the climate spurred her focus on renewable energy, energy storage, and air quality. Currently, she is developing a new method to mitigate human health from power sector emissions through the optimal use of grid-connected energy storage. 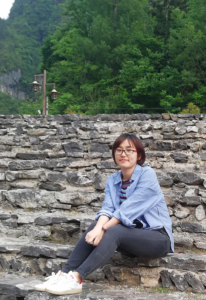 As an EDF Climate Corps fellow, she helped design a green data center for a leading digital company (AAC Technologies), capturing and reusing the waste heat generated by HPC. Qian has wide interests in traveling, baking, calligraphy and traditional Chinese Painting. Qian is co-advised by Dr. Fernando Garcia Menendez. 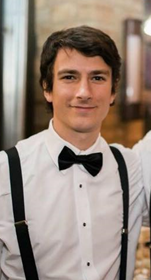 Joe is graduate student pursuing a Master of Science in Environmental Engineering, with a focus on energy systems analysis. His research on solar powered integrated greenhouses, as a part of an interdisciplinary research team involved in NSFs program, Innovations at the Nexus of Food, Energy, and Water Systems. His research is focused on life cycle environmental impacts and economic analysis of integrating organic photovoltaic technology into greenhouses. 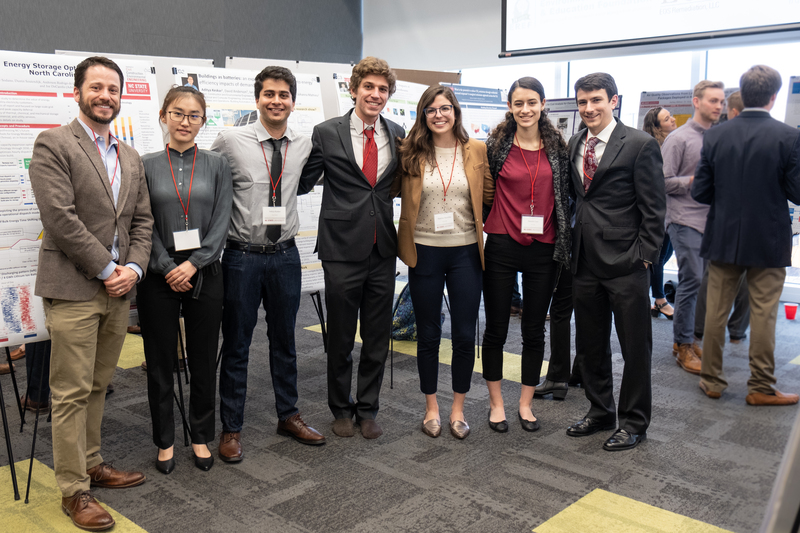 Additionally, Joe’s research involves optimization of off-grid greenhouses integrated with solar and battery storage for self-sustaining food systems. His undergraduate degree is from the University of Alabama, where he studied civil and environmental engineering. Joe’s interests are in sustainable energy systems and renewable energy development. In his spare time, he enjoys cooking, playing the banjo, and watching Alabama football. Danny is a Master’s student in Environmental Engineering with a focus in Energy Systems Analysis. 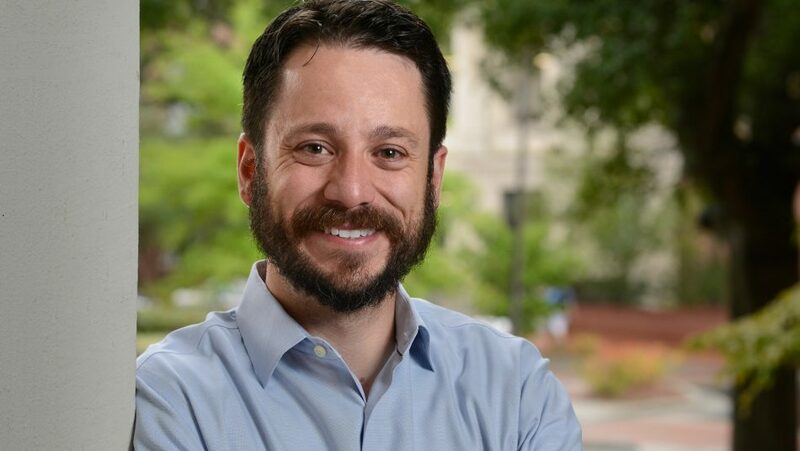 His research project is an energy storage study mandated by N.C. House Bill 589 to evaluate the potential costs and benefits to NC utilities and customers of utilizing energy storage throughout the state of North Carolina. Energy storage can provide several benefits, but Danny has focused primarily on bulk energy time shifting, peak capacity deferral. Quantifying the benefits of these services requires the use of Temoa, or Tools for Energy Model Optimization and Analysis, an open-source framework developed in-house that is capable of modeling capacity expansion. A report was submitted to the NC General Assembly in December 2018 and is publicly available. He is currently working on answering follow-up questions about the report in regards to impacts of energy storage on emissions and cost-effectiveness of storage in NC as a function of time. 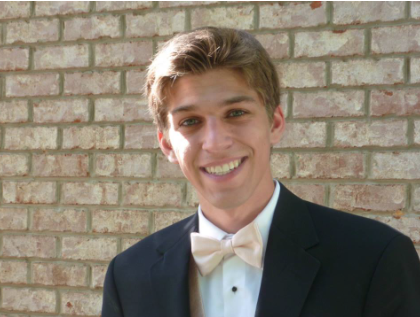 Danny is also a member of the NCSU Club Cross Country and Track team and is a sponsored athlete for New Balance in Raleigh-Durham. He earned a B.S. in Chemical Engineering from NC State in May 2018. Maddie is currently a senior at NC State pursuing a B.S. in Environmental Engineering and a minor in Spanish. Her research investigates the potential to reduce emissions through the implementation of demand response programs. She is also interested in renewable energy, energy storage and energy policy. 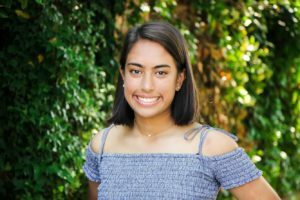 She is involved on campus in a variety of ways including being a student ambassador for the Department of Civil, Construction and Environmental Engineering, a Chancellor’s Aide and the Chair of the NC State Sustainability Fund Advisory Board. Outside of the classroom, Maddie is an avid traveller, loves to cook and enjoys backpacking and camping. Danielle is a Junior at NC State pursuing a B.S. in Civil Engineering. Her research focuses on industrial symbiosis waste characterization and optimization through computer programming. The goal of her research is to create a cohesive tool to assist in the creation and development of eco-industrial parks. At NC State, Danielle has served as a Resident Advisor, participated in the Research Experience Undergraduate Program, and is an active member of the University Honors Program. Additionally, Danielle spent last fall co-oping at Kimley-Horn in their Roadway Division. In her free time, she enjoys traveling, cooking, hiking, and volunteering. Brenna is a freshman at NC State and is planning on pursuing a B.S. in Environmental Engineering. 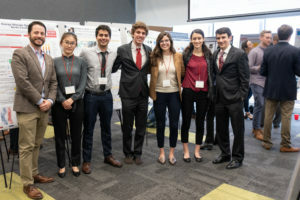 Her research focuses on analyzing the environmental burdens associated with shared electric scooters using a life cycle assessment approach. 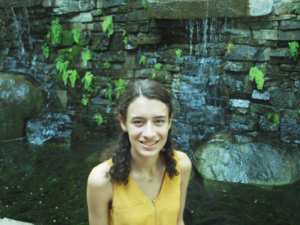 She is interested in environmental systems and life cycle assessments. On campus, Brenna is involved in EcoVillage, Zero Waste Wolves, and is a Summer Start mentor. Brenna also loves hiking, camping, and going to the beach. Sarah is a freshman at NC State, pursuing a B.S. in Civil Engineering. As a part of the I-DREEM project, her research focuses on investigating efficiency trends in commercial buildings associated with demand response services. She investigates campus building data to find factors that drive the efficiency of a building’s response to grid ancillary services. She is also interested in sustainable infrastructure and renewable energy. 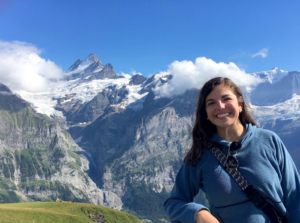 Sarah is actively involved with several organizations on campus, including Engineers Without Borders and the Research Experience. 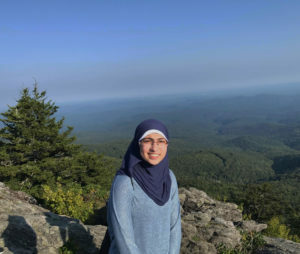 She is currently in the Research Experience Undergraduate (REU) Program. Outside of class, Sarah enjoys reading, swimming, and woodworking.